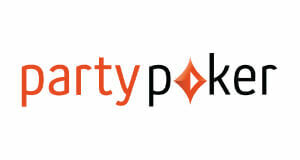 Party is currently the fastest growing online poker network, bringing lots of value to players. And, we are offering a high value VIP deal which includes our Exclusive Party & Bwin Chase. 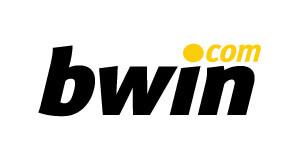 Party & Bwin chase gives you an opportunity to earn an extra 10% rakeback on top of any other promotion! Earn an extra 10% RB. 2 points = $1 rake. Players shall be tracked to us in order to participate in this promotion. Cash prizes shall be credited to player accounts within 10 business days after the promotion ended. Note that the max chase prize VIP Diamond players can get on Partypoker is 5% of their contributed rake.